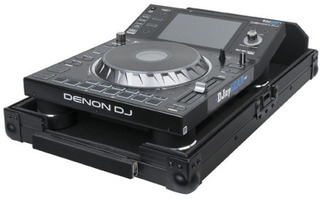 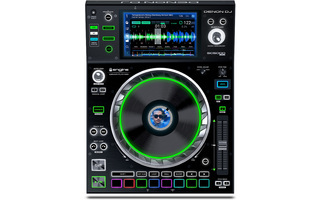 Case for Denon SC-5000 prime series player. 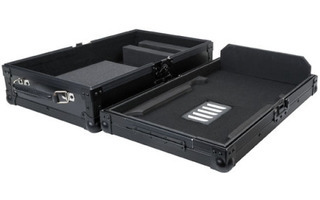 With pre shaped foam to fit the player perfectly and give it maximum protection. 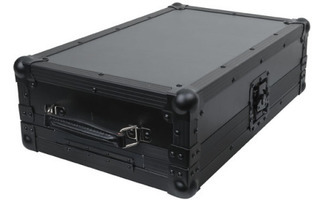 The low profile design of the case is made to fit the mixer case (D7047) and make a nice dj setup without the need to take out the gear. 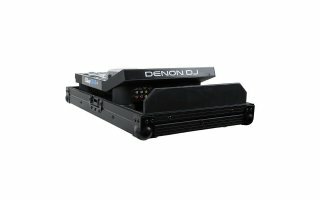 ¿Ha visto DAP Audio Case for Denon SC-5000 más barato?